This companion textbook builds on the foundational concepts laid out in The ArcGIS Book: 10 Big Ideas about Applying Geography to Your World. 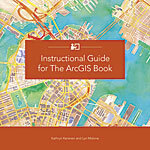 The Instructional Guide for The ArcGIS Book, which includes downloadable instructor resources, provides the materials that self-learners and teachers need to develop and apply ArcGIS concepts and tools to their work. Aligning with The ArcGIS Book‘s structure, each chapter contains activities, resources, lessons, and data that illustrate the interaction between various components of ArcGIS Online and demonstrate how to publish GIS apps to the web and mobile devices. 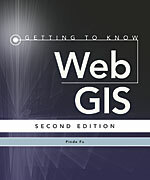 The book includes scenario-driven and skills-based lessons (many don’t require software downloads) that allow readers to practice using these tools and inspire them to gain a deeper understanding of the power of web GIS. June 2016 (e-book) and July 2016 (print), 120 pp. E-book ISBN: 9781589484719 and paperback ISBN: 9781589484702. 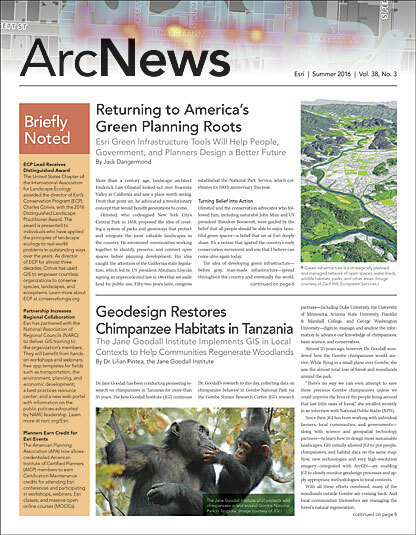 Explore how imagery and remote sensing power modern GIS. The ArcGIS Imagery Book weaves together fascinating stories about the planet and the current issues that humanity faces. 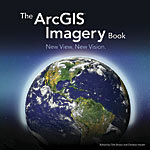 Using the book and its online companion, TheArcGISImageryBook.com (which has links to noteworthy web apps and maps), experienced GIS practitioners can quickly begin putting imagery to better use. Appropriate for people who have never heard of GIS as well, armchair geographers can appreciate the book’s wealth of gorgeous, inspiring, and occasionally troubling images. July 2016, 120 pp. Paperback ISBN: 9781589484627.